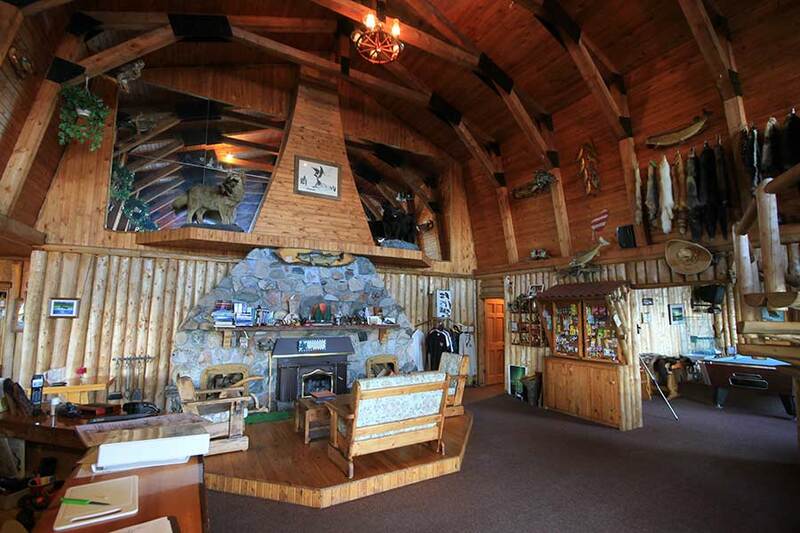 Errington’s Wilderness Island has been own and operated by the Errington family since 1975. We built Wilderness Island Resort for your pleasure and comfort. 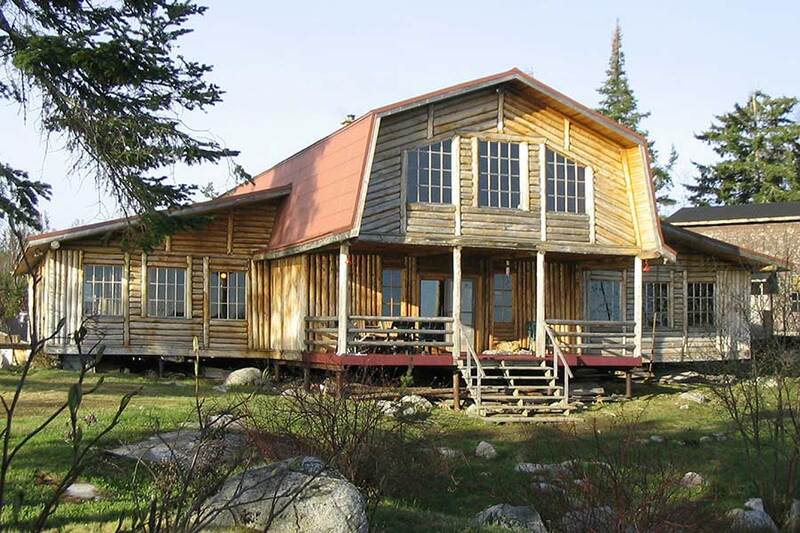 The resort is situated on 2 secluded islands on the North End of Lake Wabatongushi, the second largest lake in the Chapleau Game Preserve, the largest game preserve in the world. Our resort projects a rustic feel while providing the highest degree of luxury and comfort. 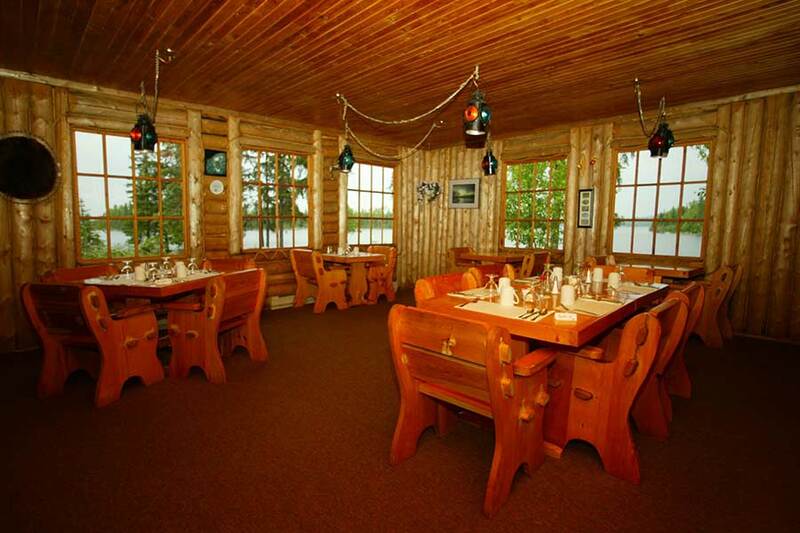 Our resort offers comfortable accommodations, delicious meals, a 5 km (3 mile) and excellent fishing. 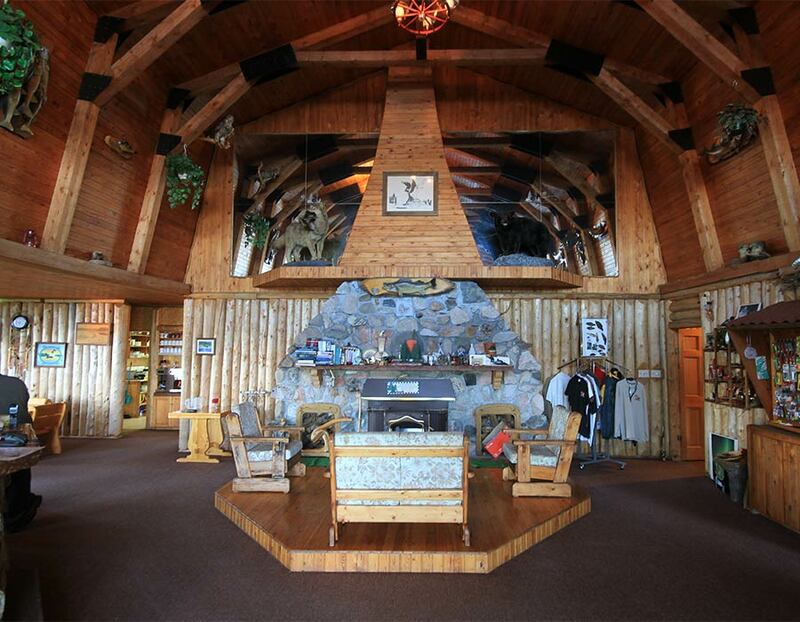 The main lodge was designed for your enjoyment. 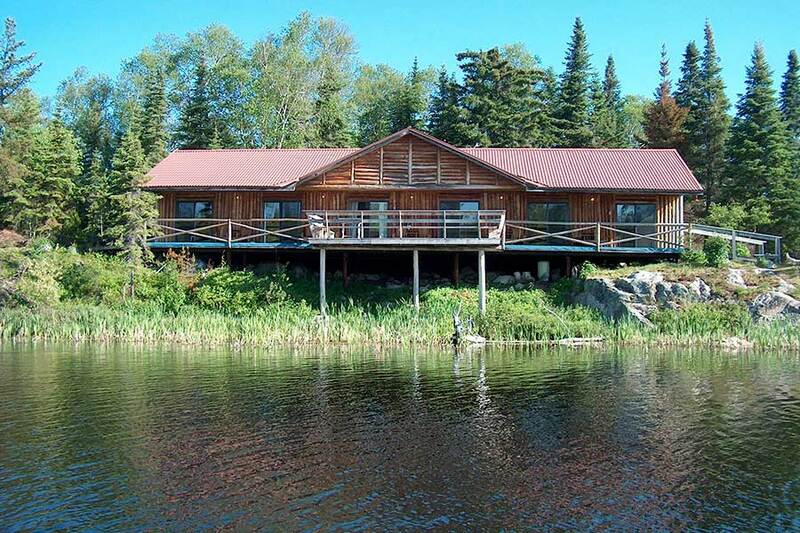 It offers a comfortable, relaxed atmosphere enhanced by the impressive large stone fireplace and the many guest amenities There is a dining room, licenced lounge, games room with pool table, nature library, deck and veranda overlooking the lake.